Welcome to Day 1055 of our Wisdom-Trek, and thank you for joining me. Hello, my friend, I am Guthrie Chamberlain, your captain on our journey to increase Wisdom and Create a Living Legacy. Thank you for joining us today as we explore wisdom on our 2nd millennium of podcasts. 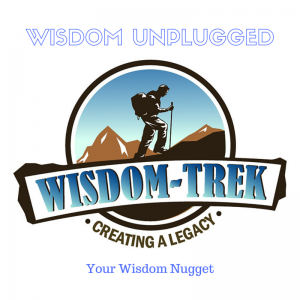 This is Day 1055 of our trek, and it is time for our 3-minute mini trek called Wisdom Unplugged. This short nugget of wisdom includes an inspirational quote with a little bit of additional content for today’s trek. Consider this your vitamin supplement of wisdom for today. So let’s jump right in with today’s nugget. 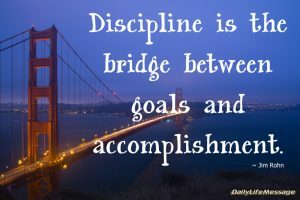 Discipline in all areas of life will transform your life from being ineffective, small, and weak into a life that is powerful, effective, and larger than life and give you the strength to succeed in any area that you choose. Just like discipline within an army is a requirement in order to be victorious in battle, discipline in your life is required in order to succeed. 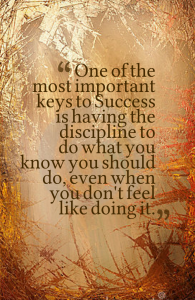 A life with discipline is a life with a soul that will enable you to accomplish the impossible. Discipline will make your small efforts unstoppable. 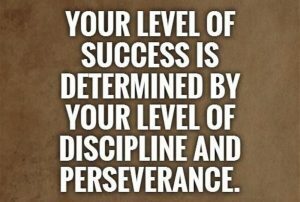 Discipline will provide the strength that will bring success and esteem not only to you but to all whom you impact. Discipline in a life is what blood is to the body. It provides the very essence of a life that is both rich and satisfying. One of the main sources of both wisdom and discipline is found in the Book of Proverbs as we are told in Proverbs 1:1-4.
knowledge and discernment to the young. That’s a wrap for today’s Wisdom Unplugged quote. 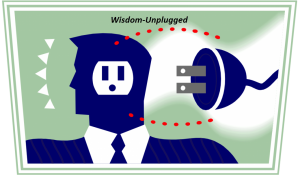 If you would like free access to my database of over 11,000 inspirational quotes, the link is available on the main page of Wisdom-Trek.com. Just as you enjoy these nuggets of wisdom, encourage your friends and family to join us and then come along tomorrow for another day of our Wisdom-Trek, Creating a Legacy. 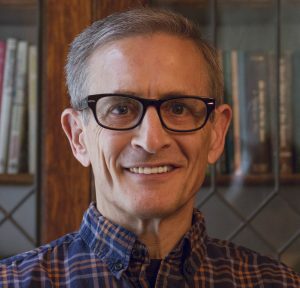 If you would like to listen to any of our past 1054 treks or read the Wisdom Journal, they are available at Wisdom-Trek.com. I encourage you to subscribe to Wisdom-Trek on your favorite podcast player so that each day’s trek will be downloaded automatically.